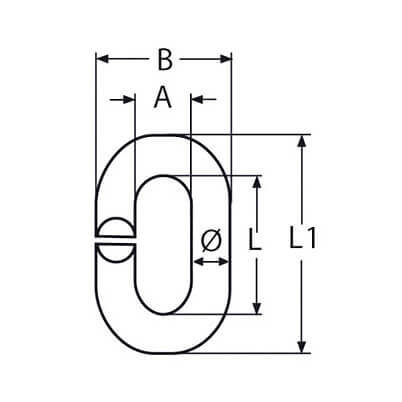 'C' Rings have a wide range of uses and are commonly used in the marine industry for mending damaged netting. Produced from high quality 316 (marine) grade stainless steel. Suitable for highly corrosive environments. Available individually or in trade value packs. 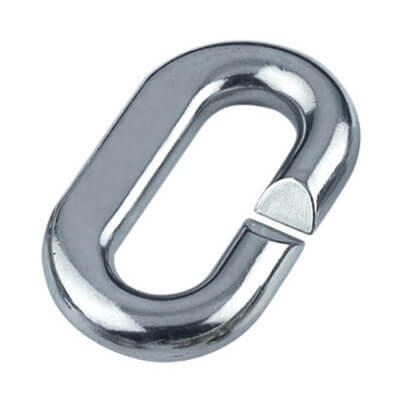 Chain - Short Link - 316 marine grade stainless steel in a wide range of sizes.